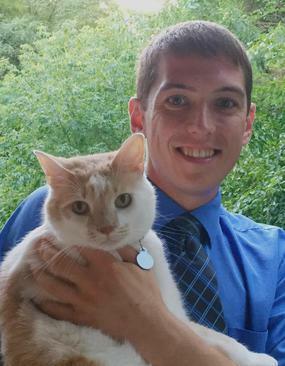 Dr. MacArthur is a 2010 graduate from Michigan State University’s College of Veterinary Medicine. He joined Milwood Animal Clinic in August 2016, and has special interests in internal medicine, neurology, and exotic pet medicine. Dr. MacArthur is focused on the team oriented approach at Milwood Animal Clinic, and he values the communication and education for clients that keep our clients and patients healthy. When outside of the clinic, he enjoys running, mountain biking, and motorcycling with family and friends. Dr. MacArthur lives with two domestic shorthair cats, Reilly and Gwen, who are rescues from the Kalamazoo region.